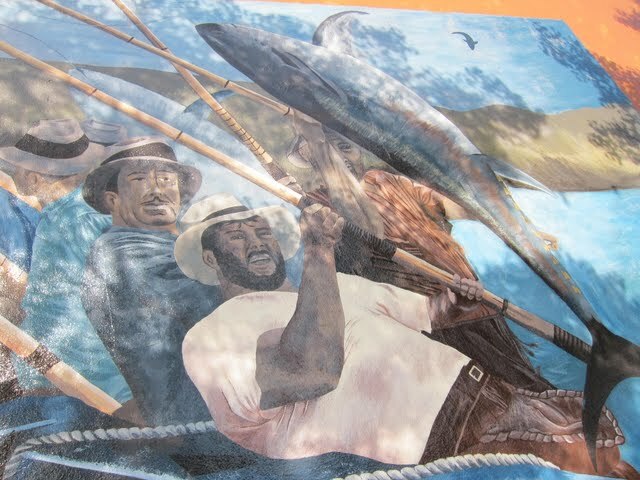 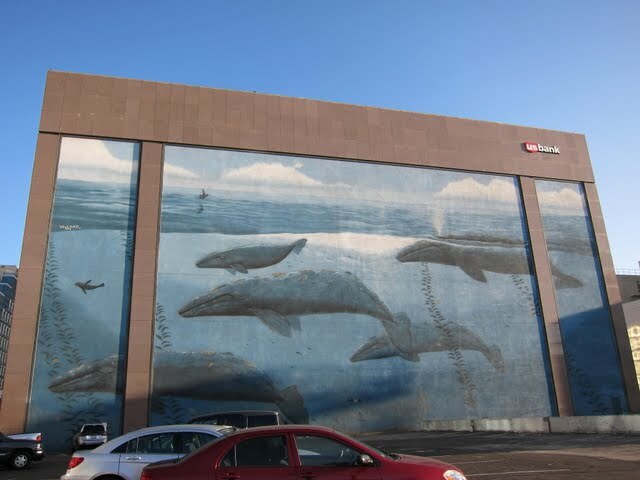 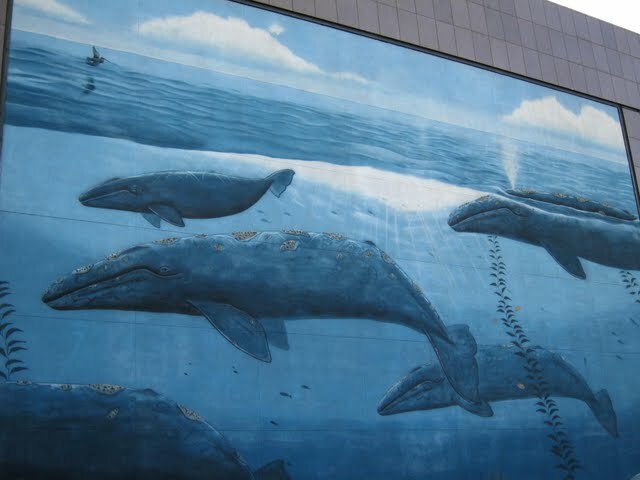 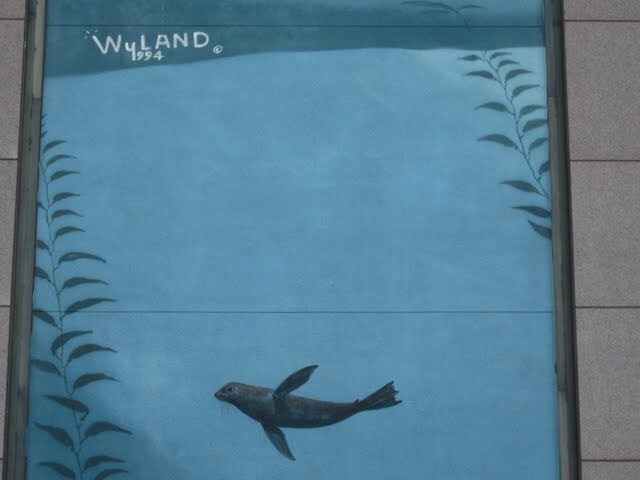 This northern-most neighborhood of downtown San Diego was once the epicenter of a thriving fishing industry. 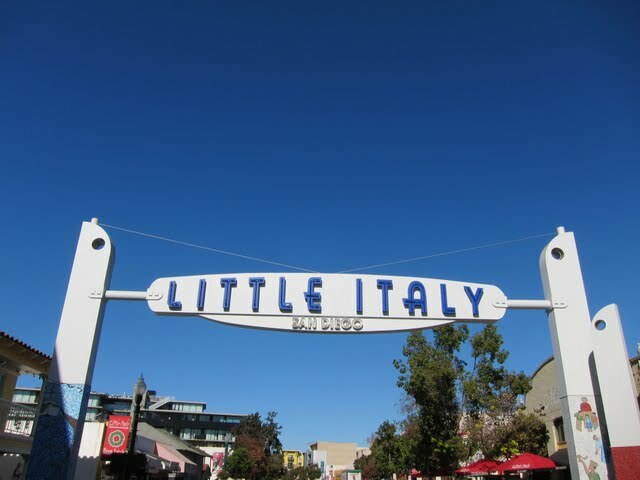 The Italian fishermen who worked those tuna boats and their families called this area home. 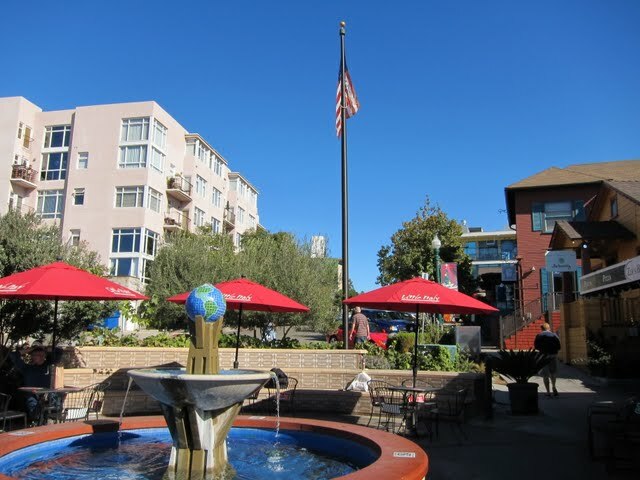 India Street running north from Ash serves as “main street” with its many restaurants, cafes, and shops. 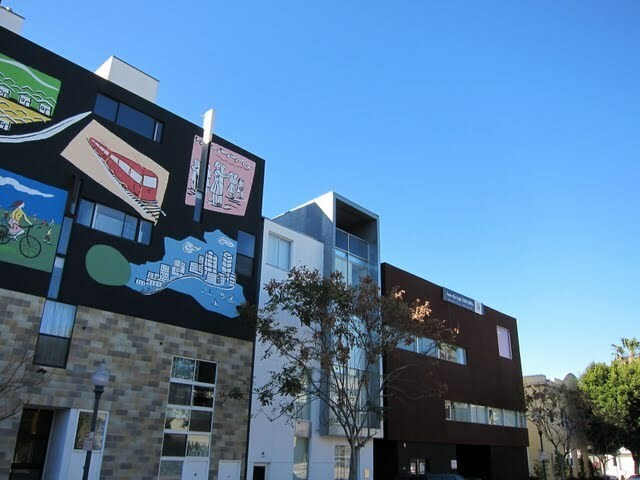 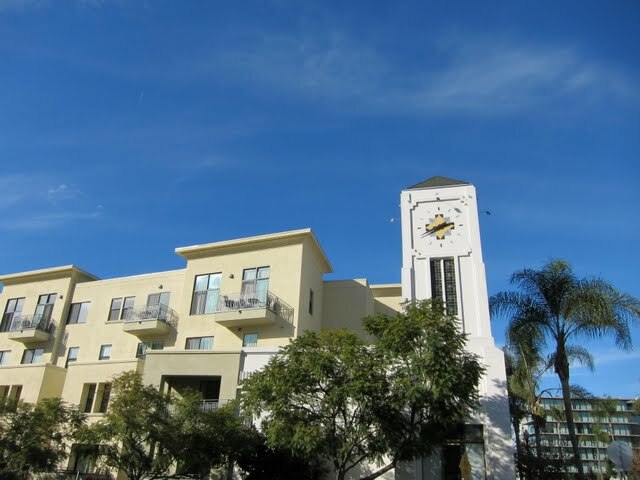 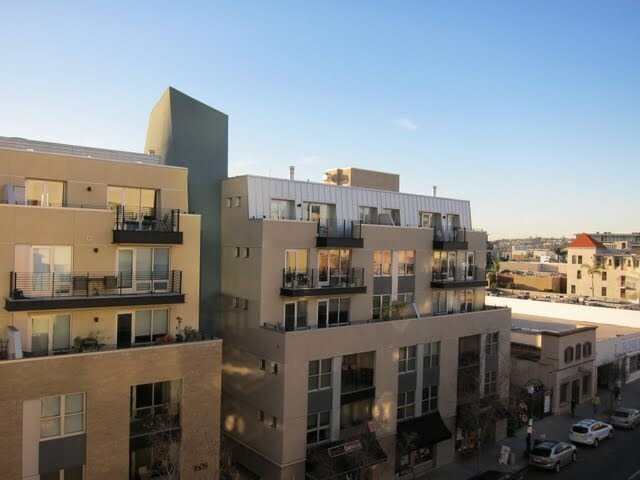 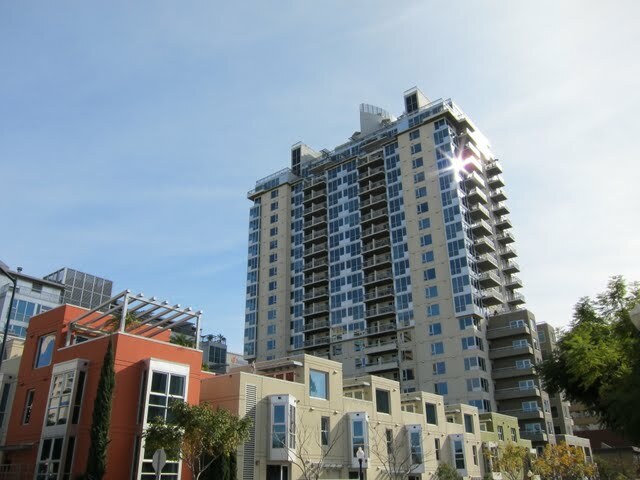 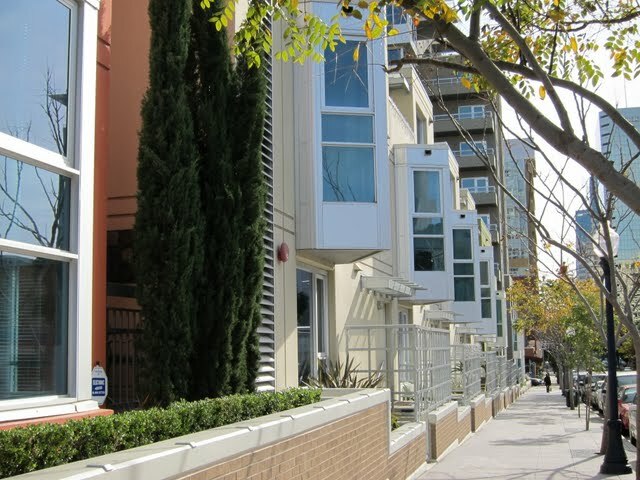 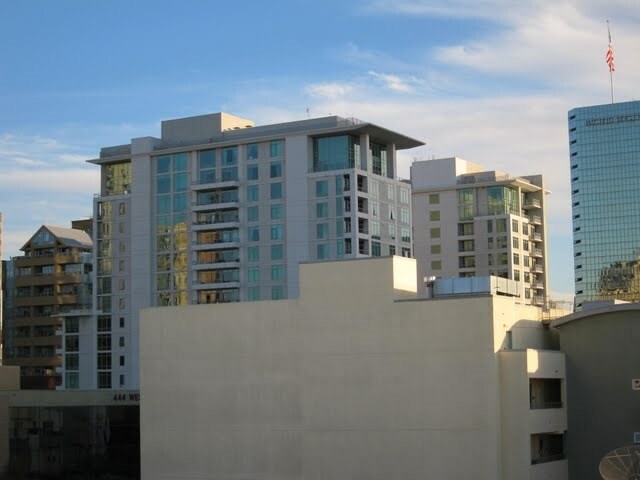 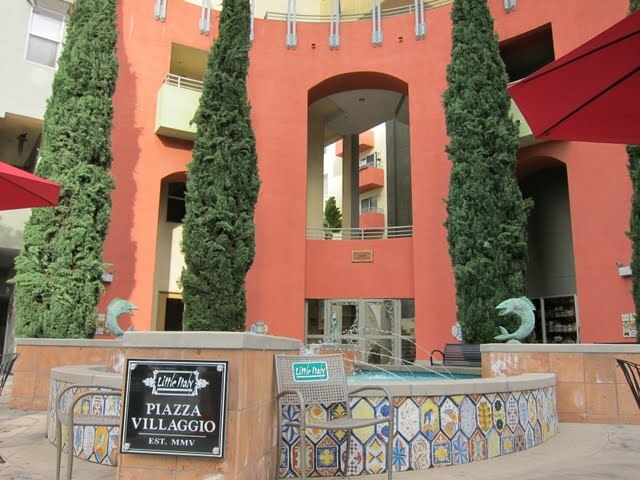 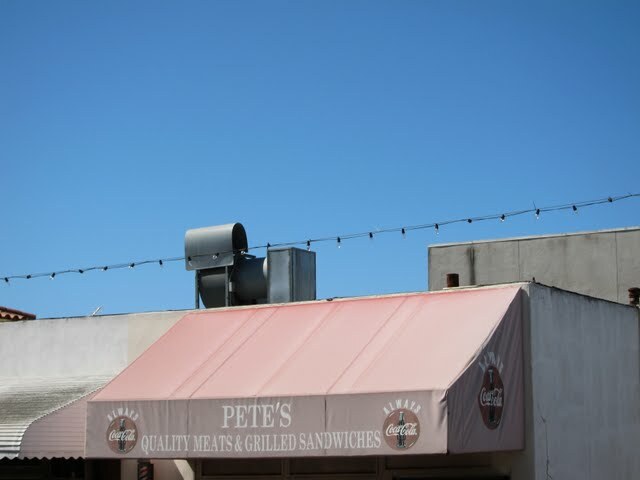 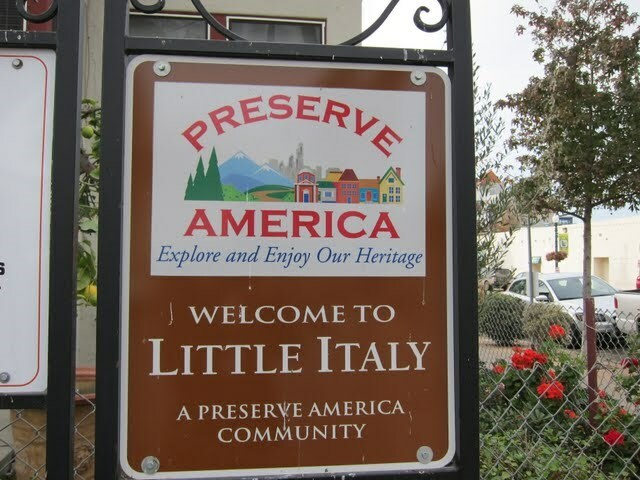 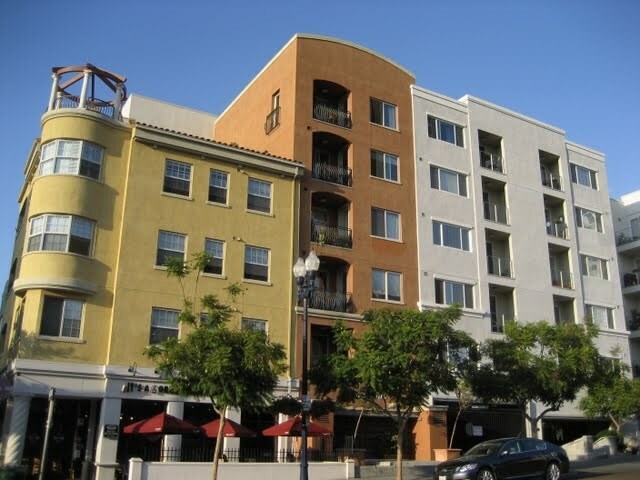 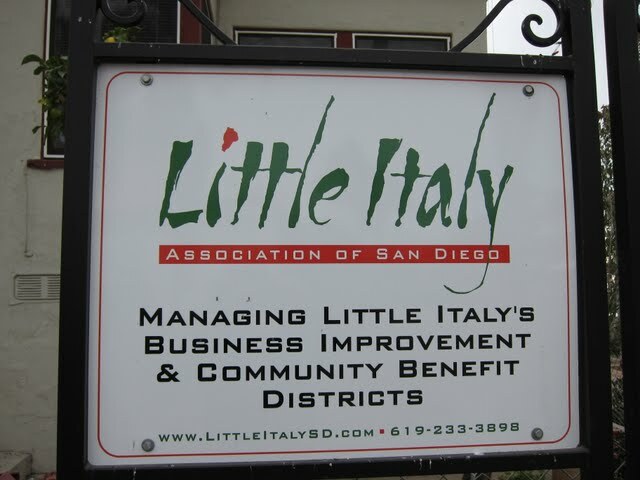 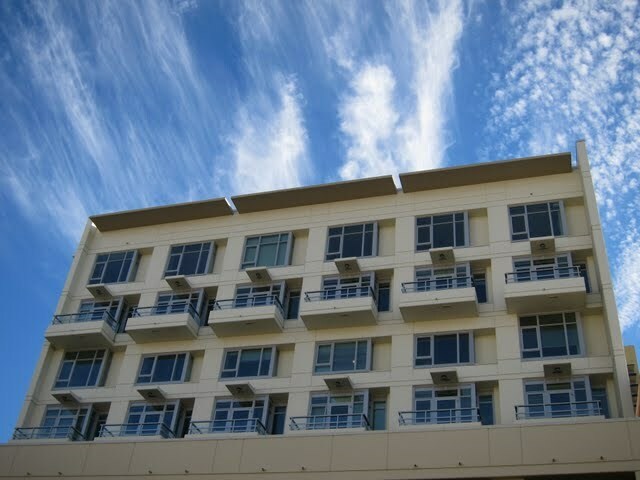 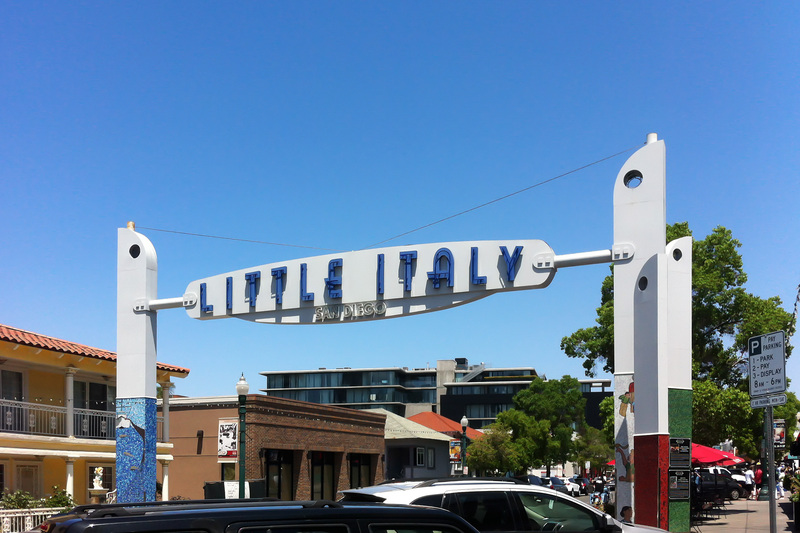 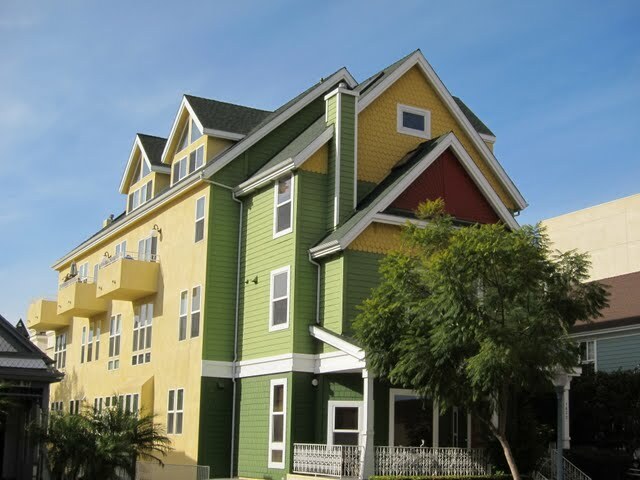 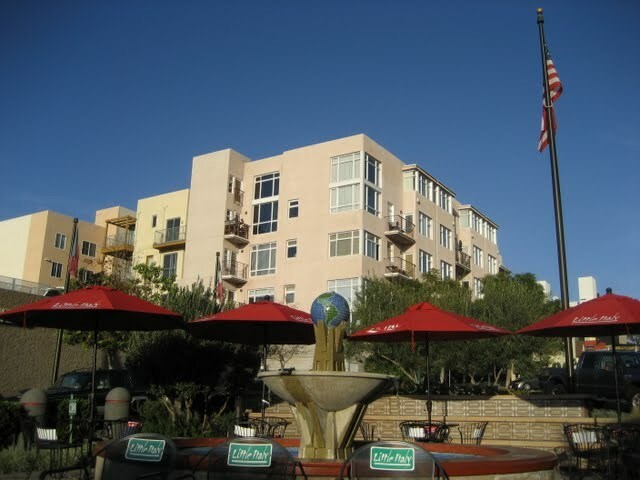 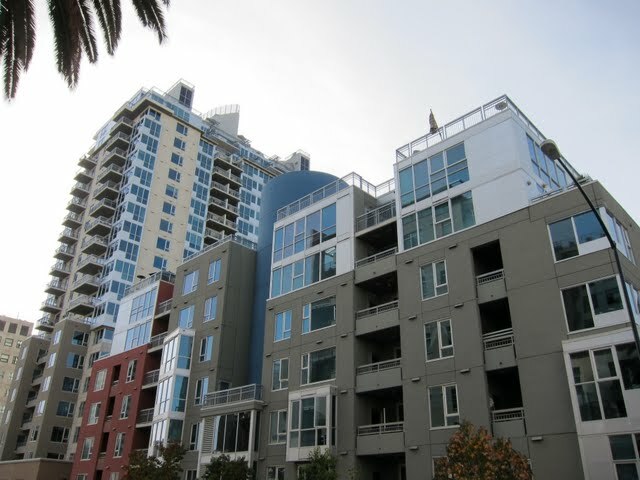 Little Italy retains a small town feel suitable for aimless strolling and contains every kind of housing from ultra-modern exposed concrete lofts to stand-alone homes and high-rise condos with amazing views of the city, bay, and ocean. 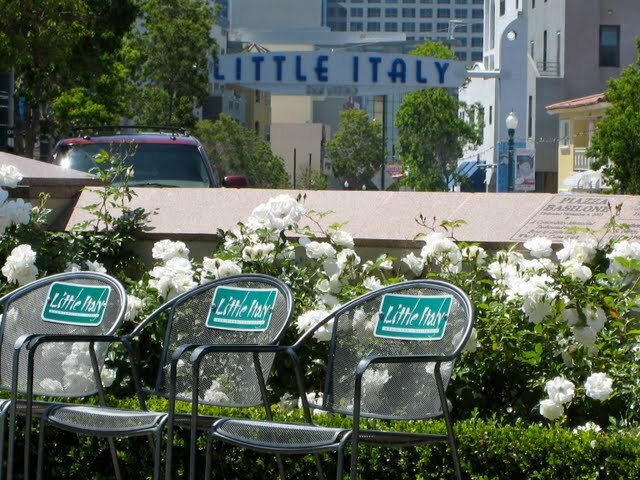 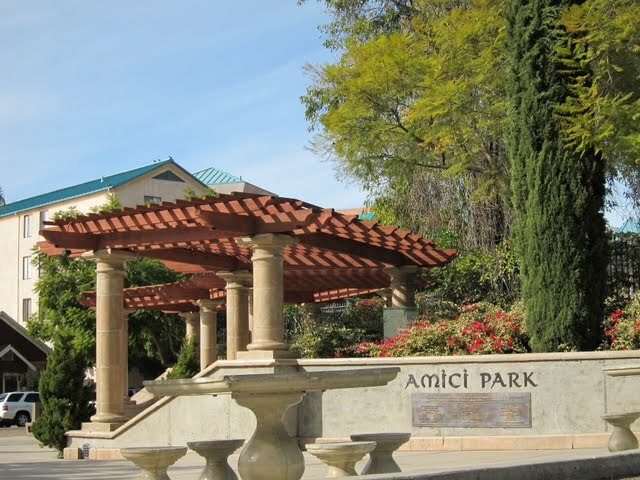 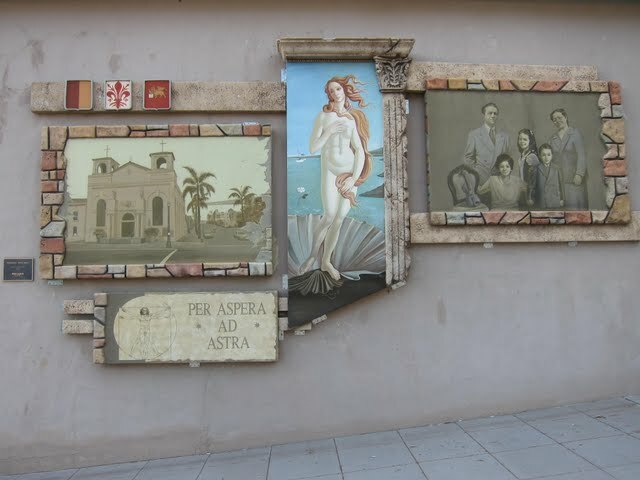 Its Italian heritage is revived on a regular basis with Art Walk, Festa, and a weekly farmer’s market called the Mercato. 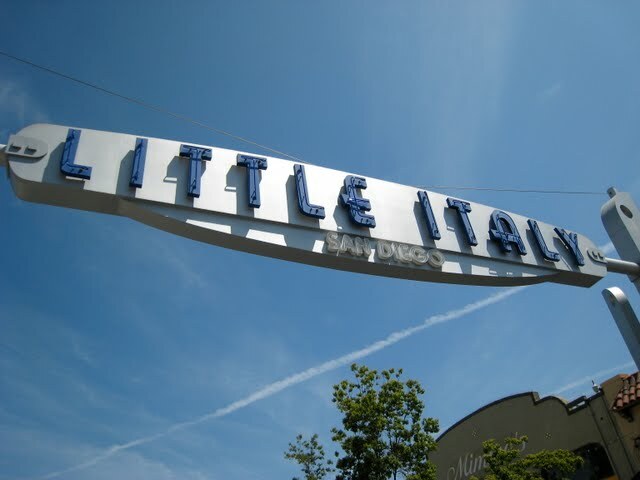 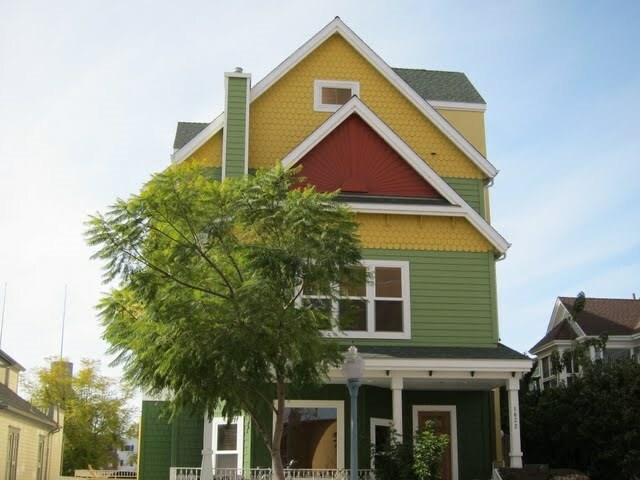 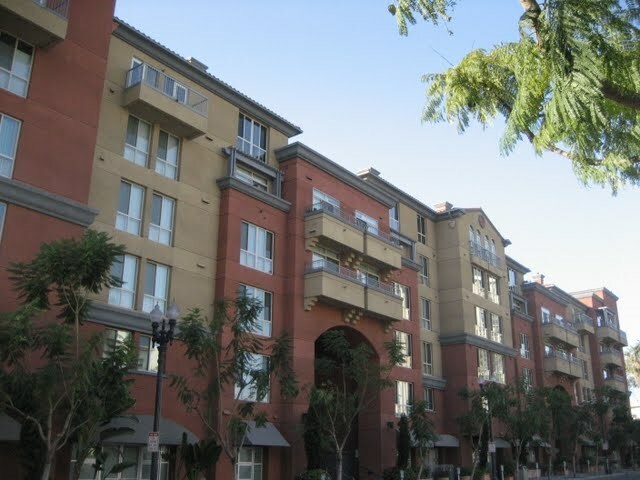 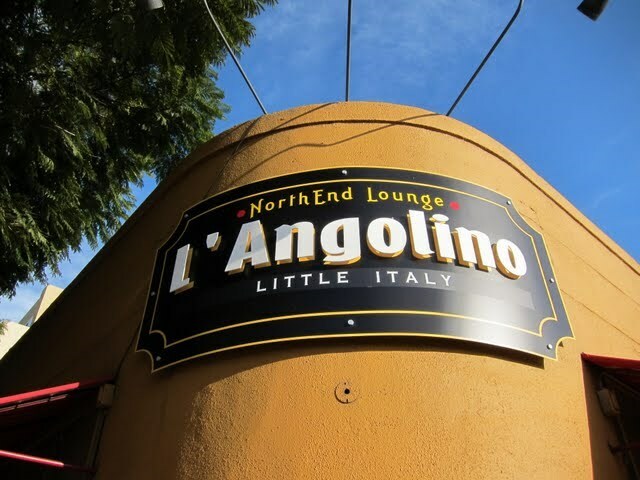 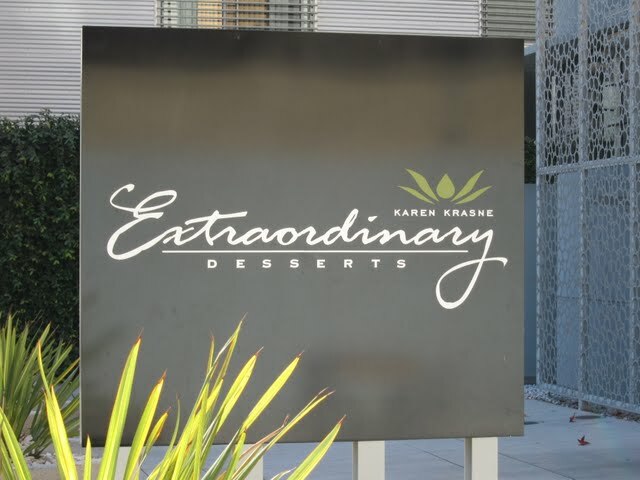 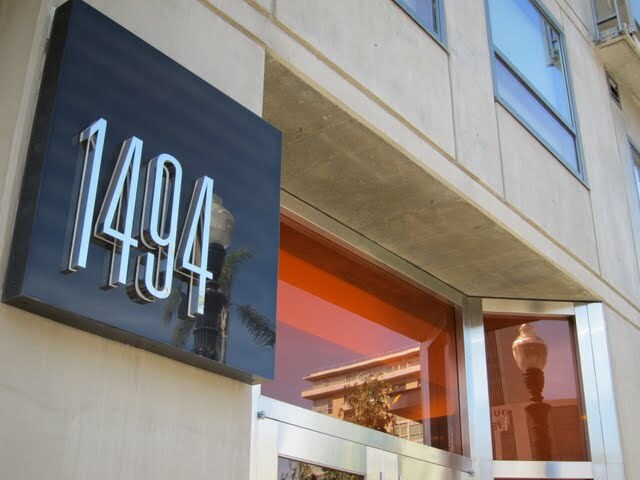 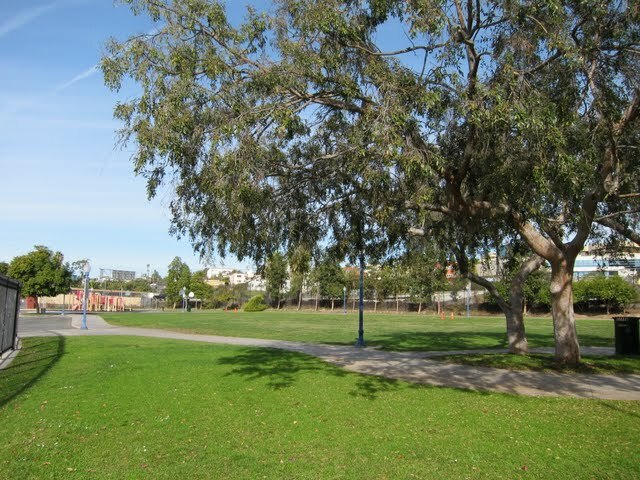 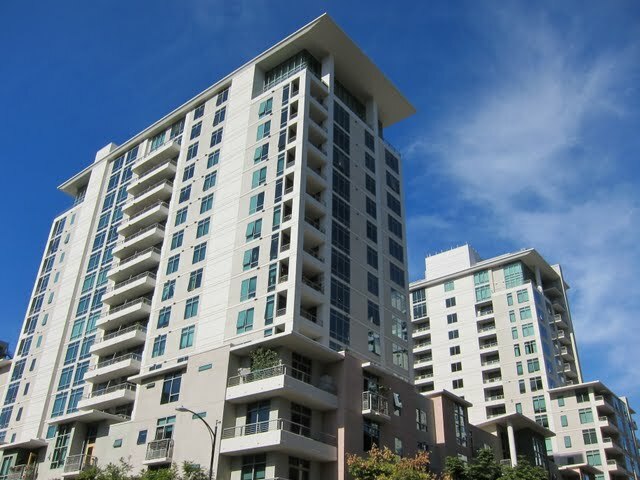 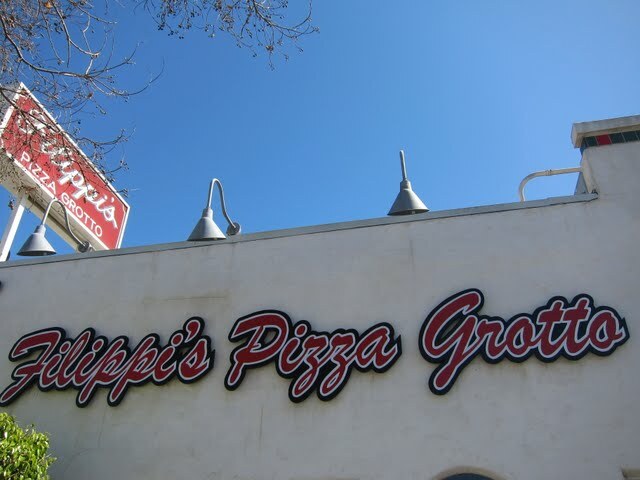 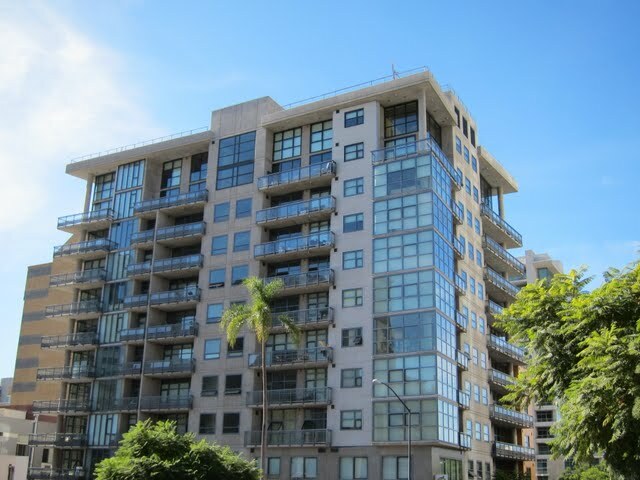 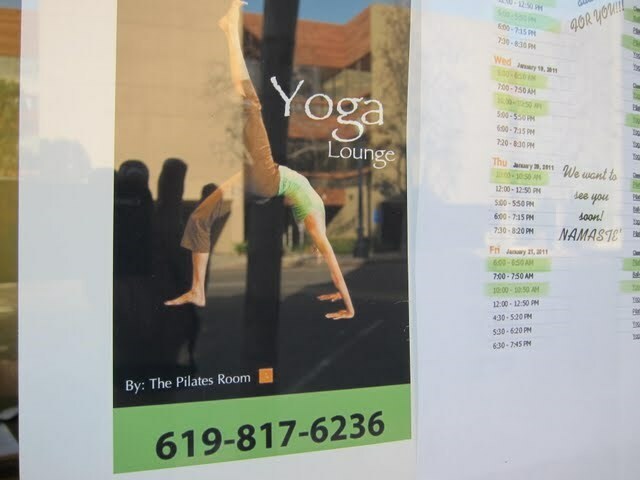 Close enough to the airport to be a $10 cab ride (or $2.25 bus fare), Little Italy is walking distance to all downtown has to offer but far enough away from the hustle and bustle of the Gaslamp Quarter and Petco Park. 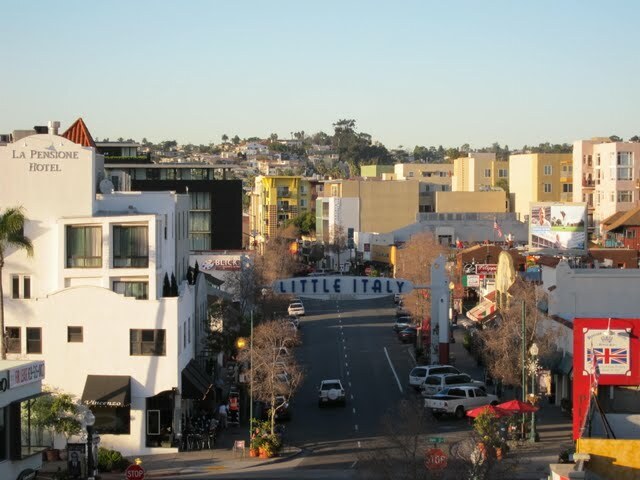 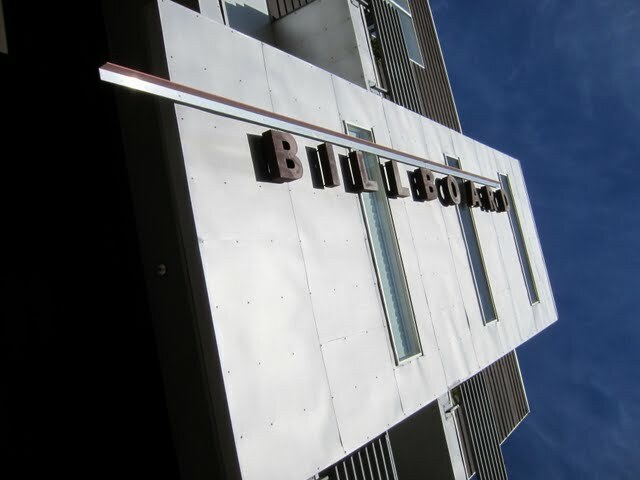 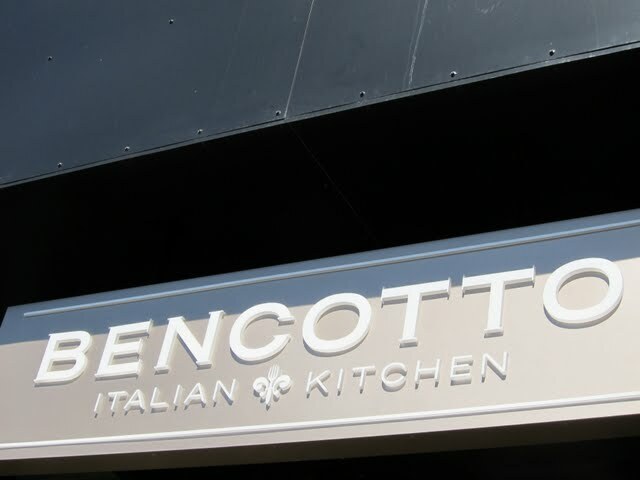 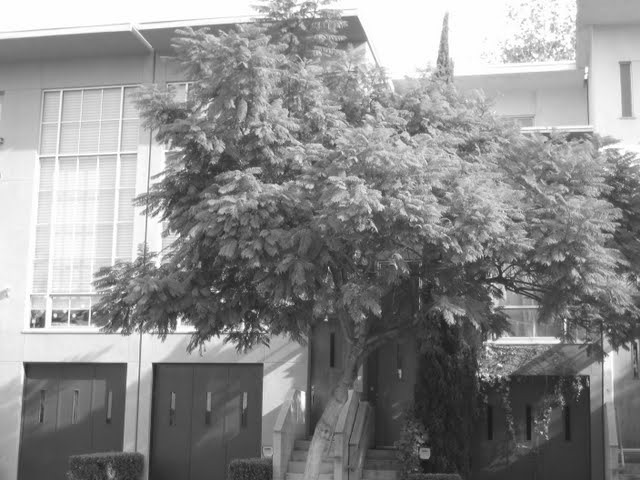 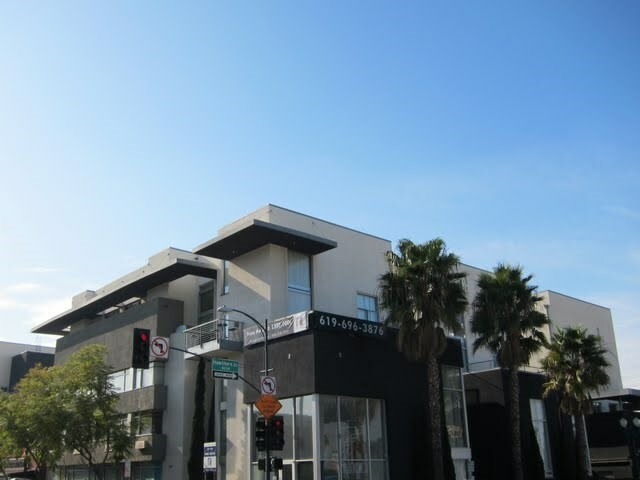 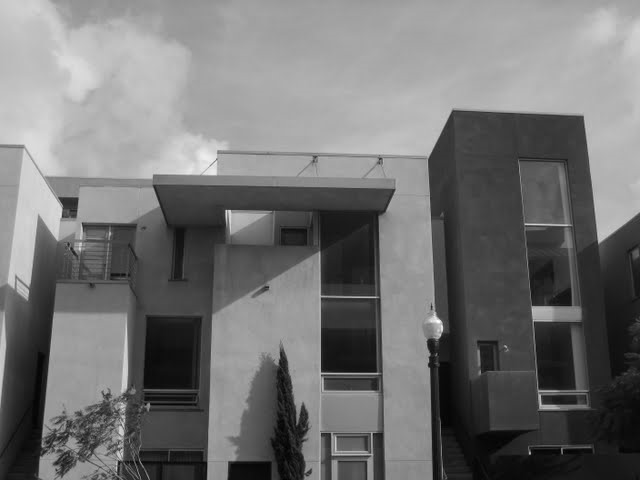 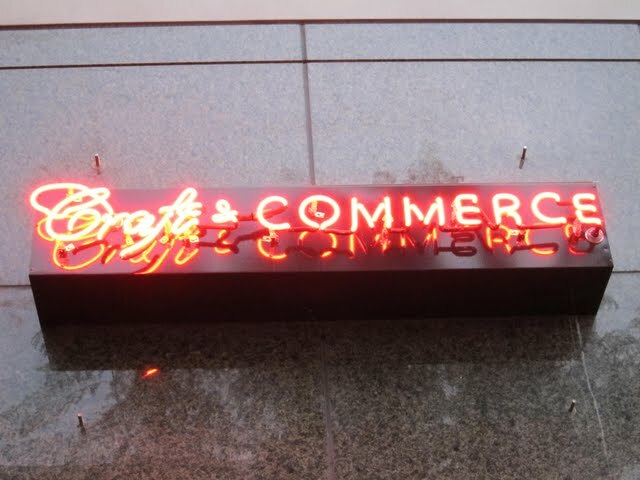 Little Italy also boasts a burgeoning design district along Kettner Boulevard.